Wyclef Jean has been ordered to pay more than $484,000 to The Cruz Family Irrevocable Trust after losing his home to foreclosure. 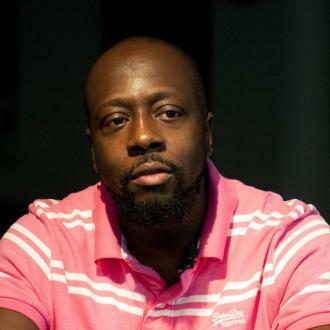 Wyclef Jean has been ordered to pay more than $484,000 after losing his home to foreclosure. 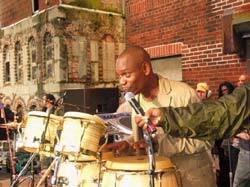 The 48-year-old rapper, his company and his cousin-and-producer Jerry ''Wonda'' Duplessis have been hit with a bill of $484,554.90 after he allegedly failed to pay The Cruz Family Irrevocable Trust, plaintiffs in a lawsuit against him, a total of $350,000. 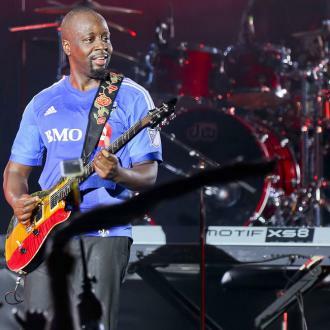 According to The Blast, court documents claim Wyclef agreed to pay the amount in instalments but he reportedly didn't make a single payment, resulting in the trust returning to court. They are said to have demanded the judge sign off on a $350,000 bill for the 'Ready or Not' hitmaker to stump up, plus interest, and he agreed with total set at $484,554.90, including interest. 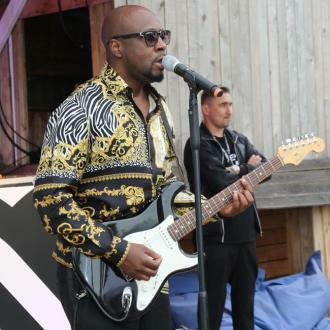 The Cruz Family Irrevocable Trust have now filed documents in New Jersey to kick start the process of seizing Wyclef's assets to collect the cash they are owed. This came about after Wyclef was sued in 2008 for defaulting on a mortgage for a Miami home he purchased but which hadn't been finished, and a judge later ordered the property to be sold at a foreclosure auction, hitting the rapper with a $2.4 million judgement. 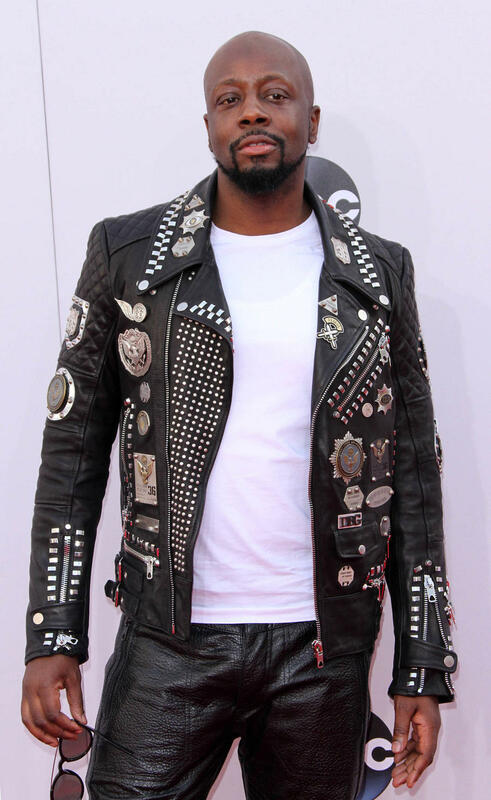 While the home made $1.6 million at the sale, that still left $824,000, and so Wyclef agreed with The Cruz Family Irrevocable Trust, one of the plaintiffs, to pay off the $350,000 in monthly payments until the amount was paid, which was supposed to have been 2015. In November, the former Fugees star revealed plans to rework the likes of Kendrick Lamar's 'DNA', and Young Thug and Future's collaboration 'Killed Before' in a new mixtape. He said: ''It's going to be insane. Because, at the end of the day, can I go bar-for-bar with Kendrick?